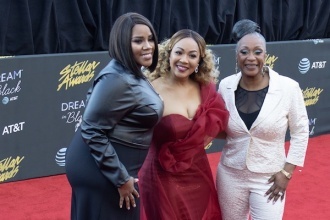 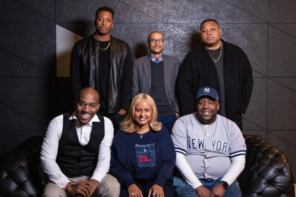 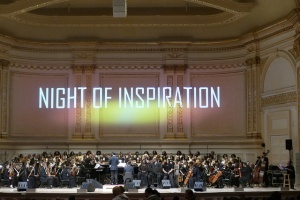 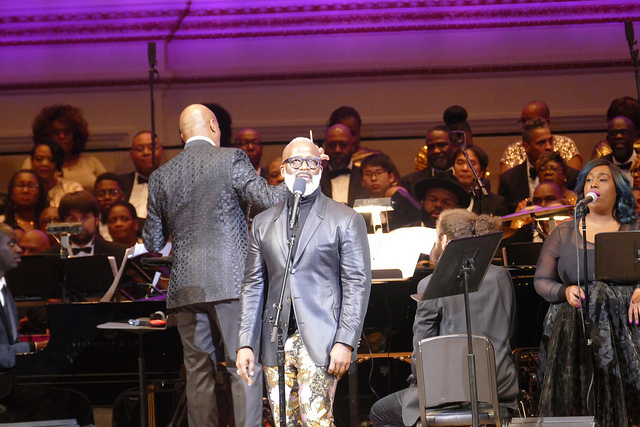 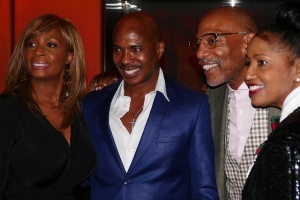 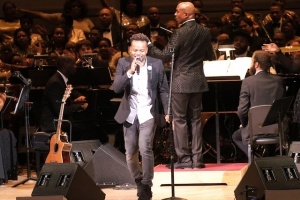 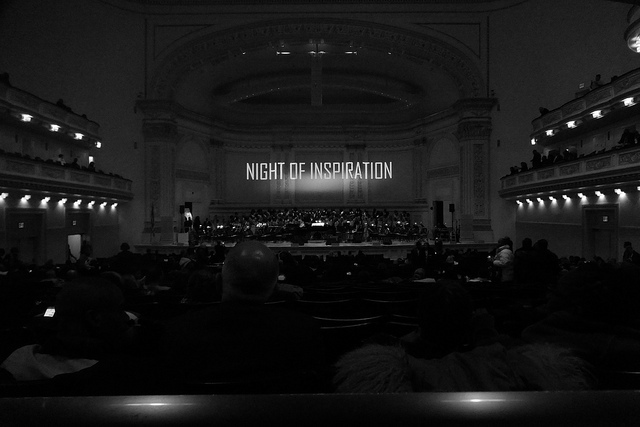 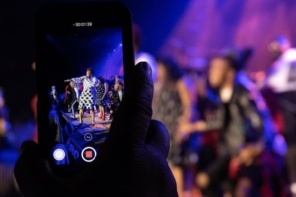 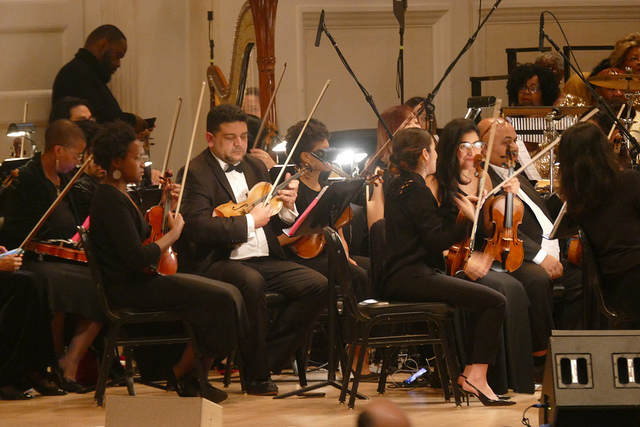 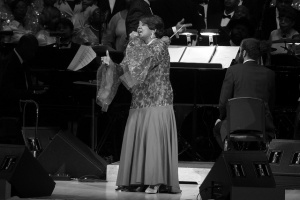 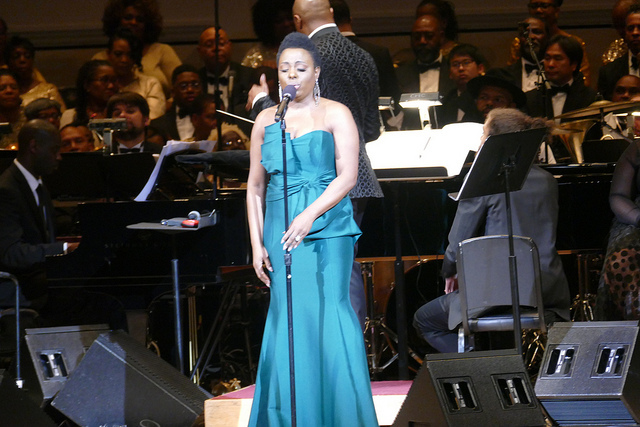 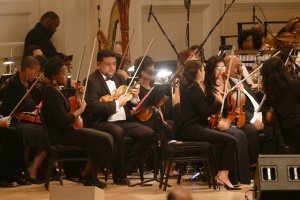 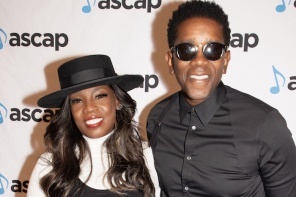 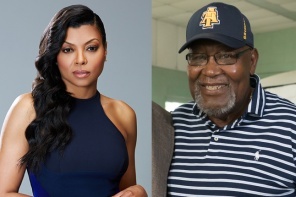 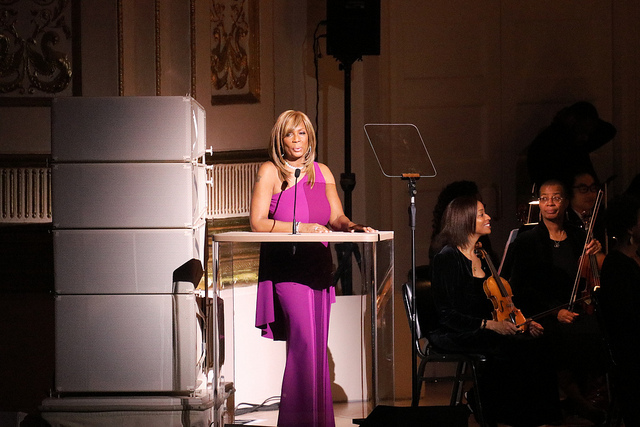 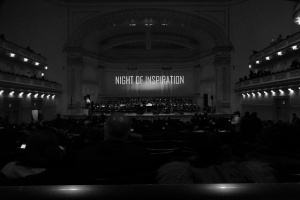 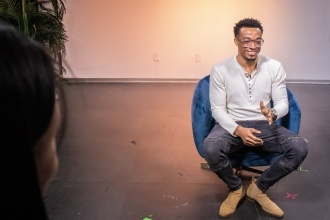 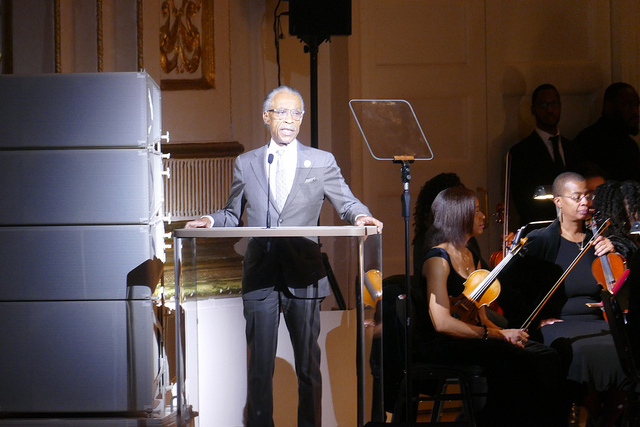 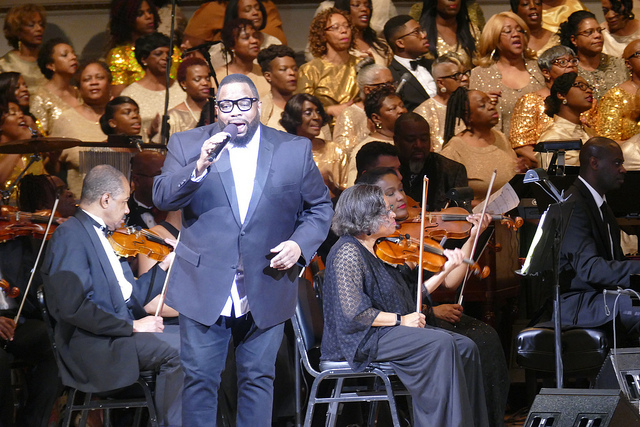 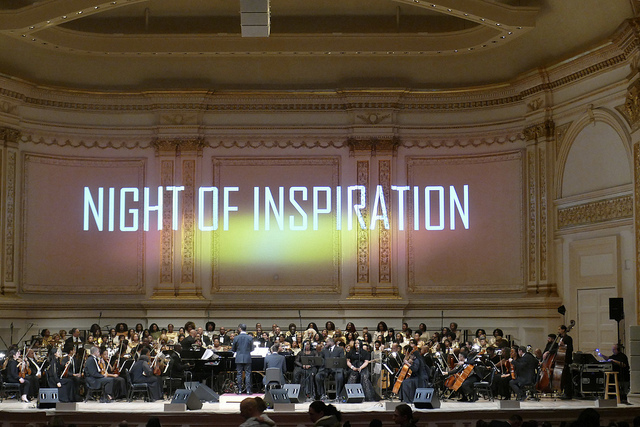 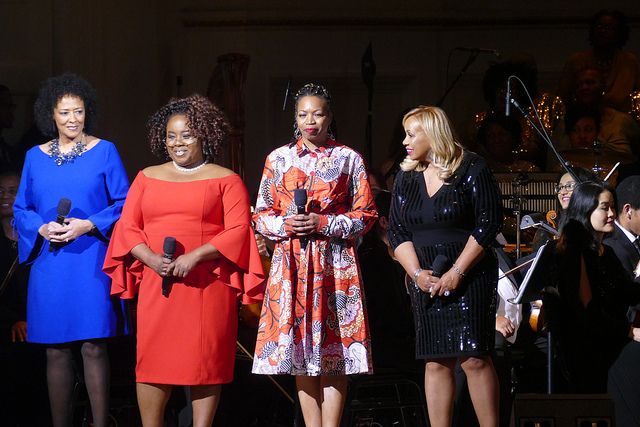 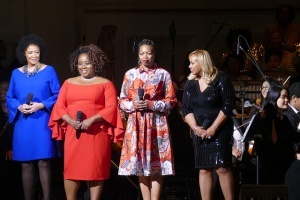 On Saturday, Dec. 15, 2018, gospel fans and artists alike gathered for an unforgettable “Night of Inspiration” developed by Ray Chew and Vivian Scott Chew at the world famous Carnegie Hall in New York City. 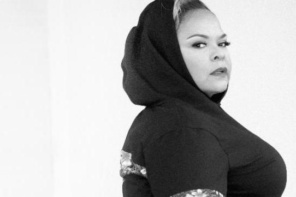 Special guests included Hezekiah Walker, Rev. 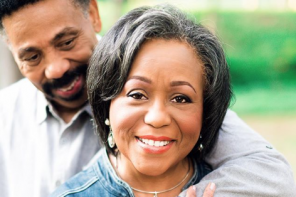 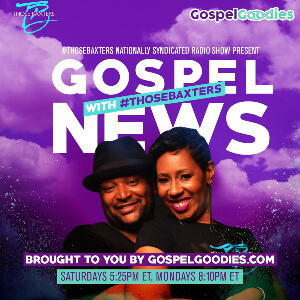 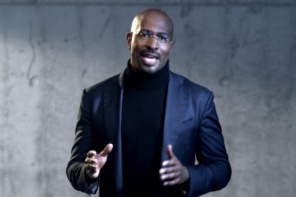 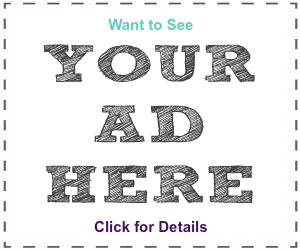 Al Sharpton, Shirley Caesar, Iyanla Vanzant, Travis Greene, BeBe Winans, Ledisi and more! 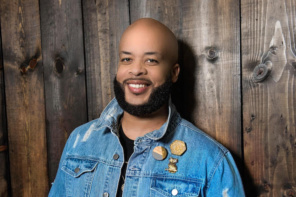 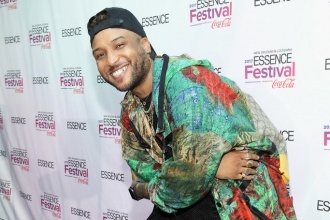 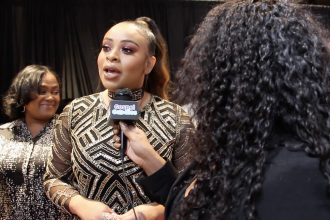 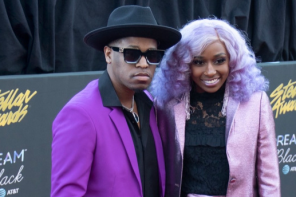 Tank, PJ Morton, Ro James, Xscape and more get personal at Essence Fest 2017.